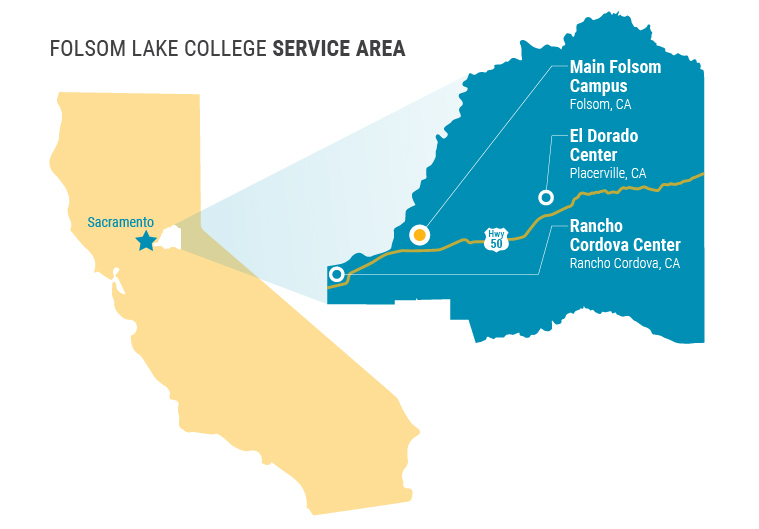 Since 2004, Folsom Lake College has provided exceptional educational opportunities to the communities of eastern Sacramento and western El Dorado counties. 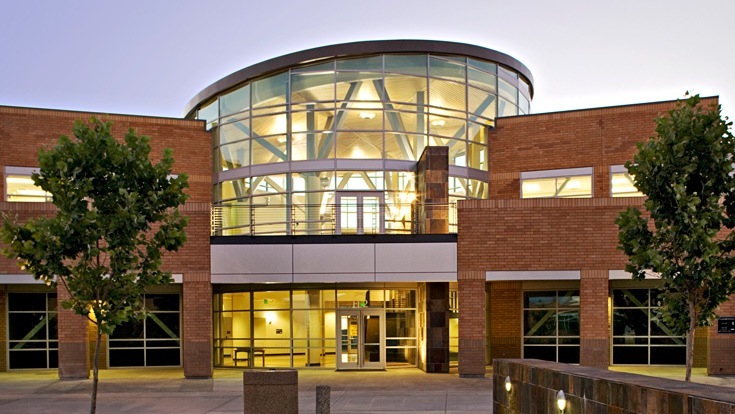 The college serves approximately 8,700 students at the Main Folsom campus, the El Dorado Center in Placerville, the Rancho Cordova Center, and online. 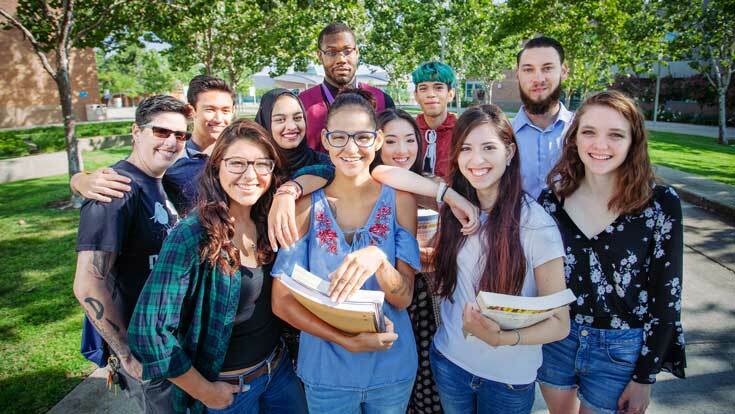 Folsom Lake College is committed to enriching and empowering students by bridging knowledge, experience, and innovation. 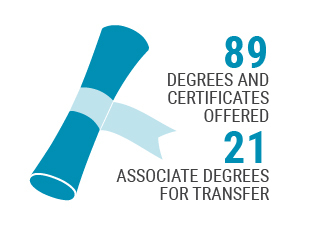 FLC offers educational opportunities and support for students to transfer to four-year institutions, to improve foundational skills, to achieve career goals, and to earn associate degrees or certificates. View our 2015-2025 College Master Plan (PDF). 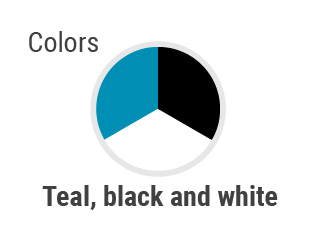 Learn about Folsom Lake College's vision, mission, and our commitment to equity. 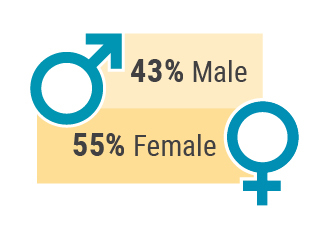 Reference information and data for Folsom Lake College and its students. 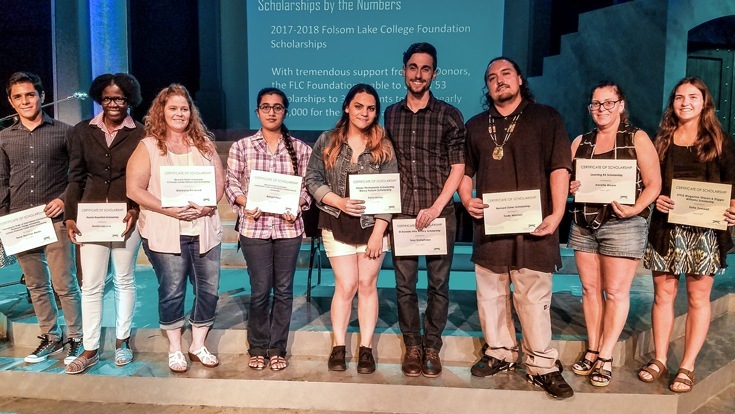 Support Folsom Lake College and the important work it does for our community. 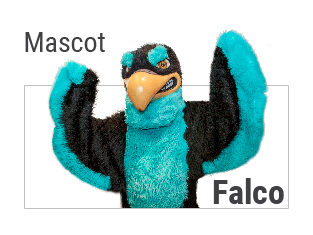 Find maps, directions, and public transit information for all campus locations. 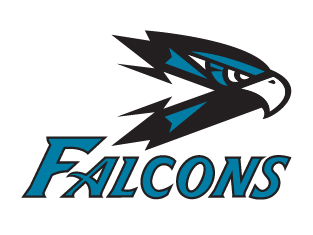 Search for Folsom Lake College faculty and staff contact information here. 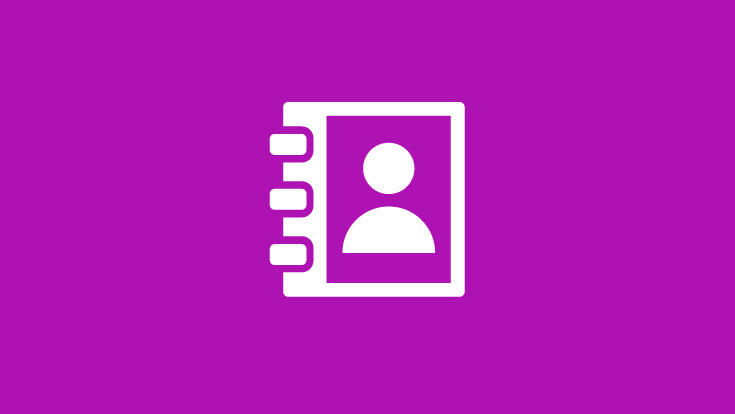 Haven't found what you are looking for? Ask for more information here.